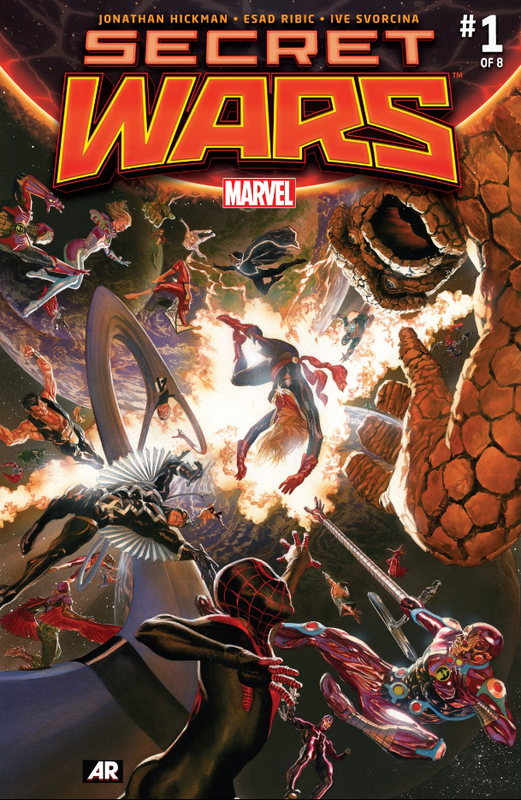 In Which Andrew and Tracy discuss Marvel’s ongoing event Secret Wars. Not going to lie, the feelings are pretty good all around. The duo talk event comics, feminism, and of course God-Doom.